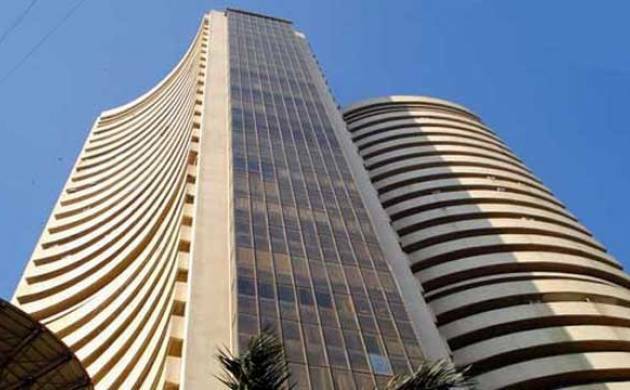 Market showed signs of resilience as the Sensex rose by over 82 points to 26,485.28 today after value-buying by investors offset concerns from UK’s shock exit from the European Union. Besides, short-covering ahead of June derivatives expiry on Thursday gave the upside some traction. The 30-share barometer advanced by 82.32 points or 0.31 per cent to 26,485.28 in early trade. The index had ended flat by rising 5 points in the previous volatile session. Sectoral indices led by capital goods, oil and gas, PSU, power, realty, healthcare and banking saw a lot of action, gaining up to 0.86 per cent. The NSE Nifty too regained the 8,100-mark by rising 29.20 points, or 0.36 per cent, to 8,123.90 in early trade. Brokers said value-buying in select blue-chips may have helped, but the sell-off in other Asian and European markets capped the losses. Hong Kong’s Hang Seng was down 0.71 per cent while Shanghai Composite was quoting 0.20 per cent lower in early session today. Japan’s Nikkei fell 0.33 per cent. The Dow Jones Industrial Average ended 1.50 per cent lower yesterday.